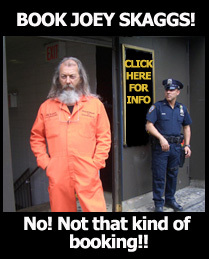 Update, May 20, 2010: Alleged Yo-Yo Master Strikes Again, written by David Moye for AOL News. Kenny K-Strass Strasser is a Yo-Yo master who goes on local morning news shows to show off his Yo-Yo master skills. The Morning news hosts have no idea he’s not really a Yo-Yo master at all and that’s when the magic happens. Real Magician’s Never Reveal Their Tricks?